Is that a box of 40? If it’s a standard box of 20 this does not make sense. Thanks for bringing this to our attention. The Rothchildes CT is sold in boxes of 50. 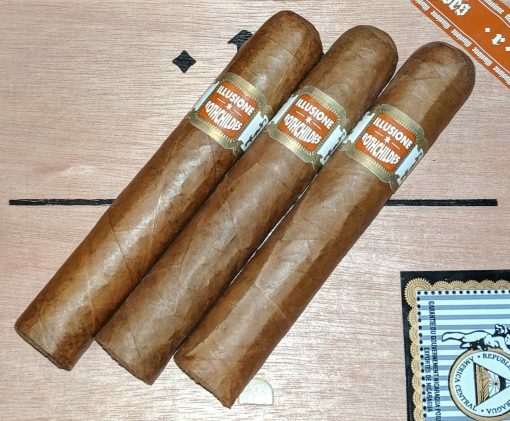 $200 for a box of 50 brings the per-cigar price down to $4. Both the San Andres and CT versions rank as my top 10 all time smokes. Whenever I’m unsure of what I want to smoke, I’ll grab one of those two. I’ve never bought a cab of 50, but I’ve probably bought 50 individual cigars in the last 2 years!